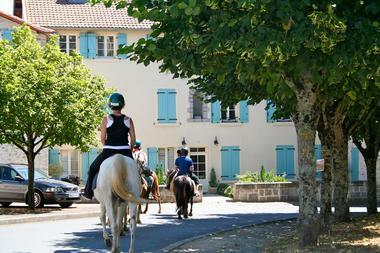 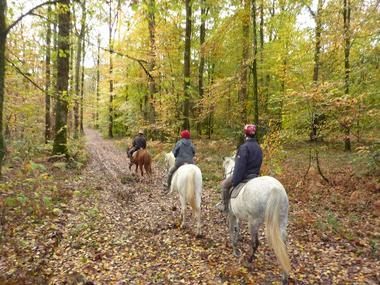 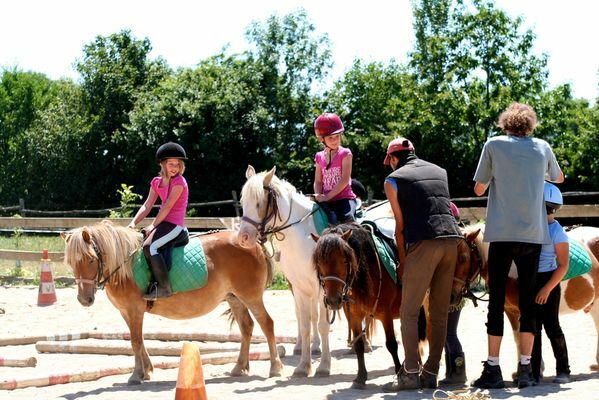 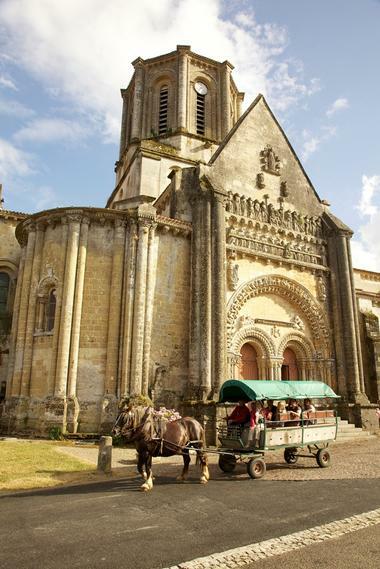 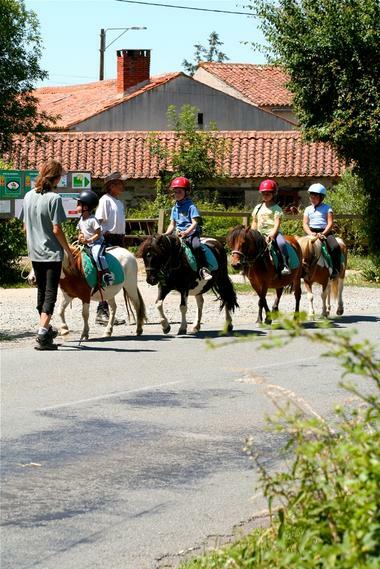 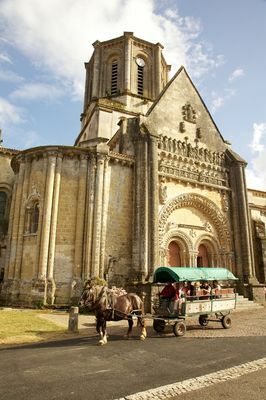 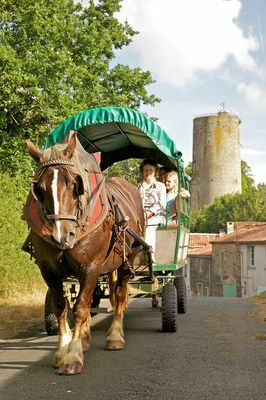 Equestrian centre and educational farm open all year, with a base in the summer in Vouvant, one of the most beautiful villages of France, near the forest. 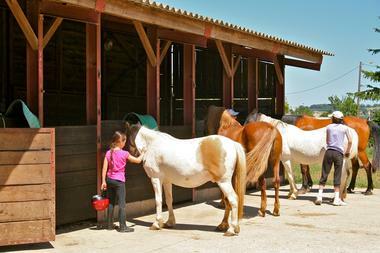 Open to all levels. 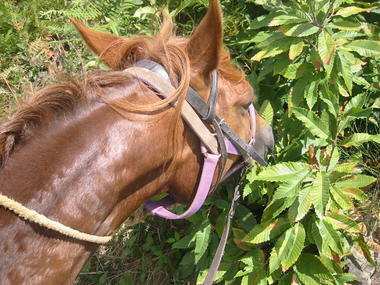 Combine the pleasure of horses and nature.